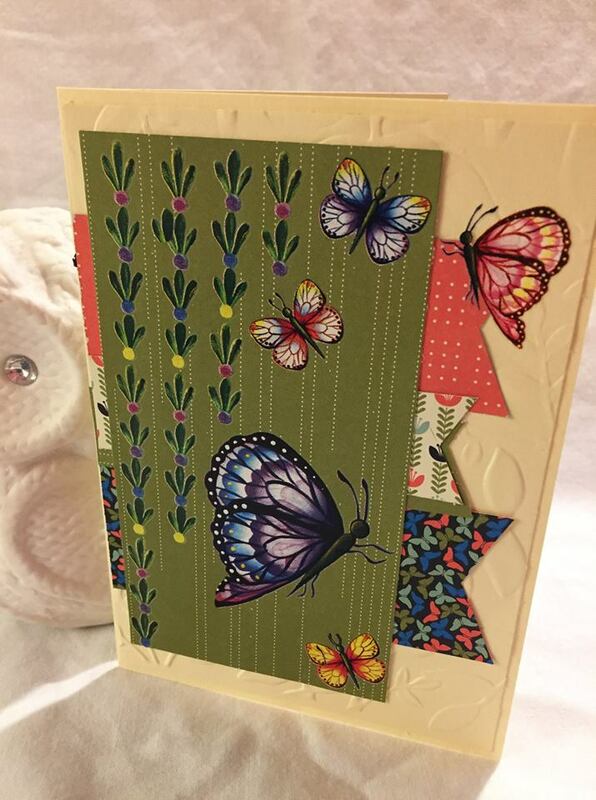 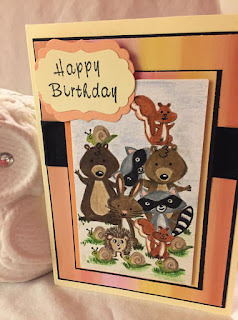 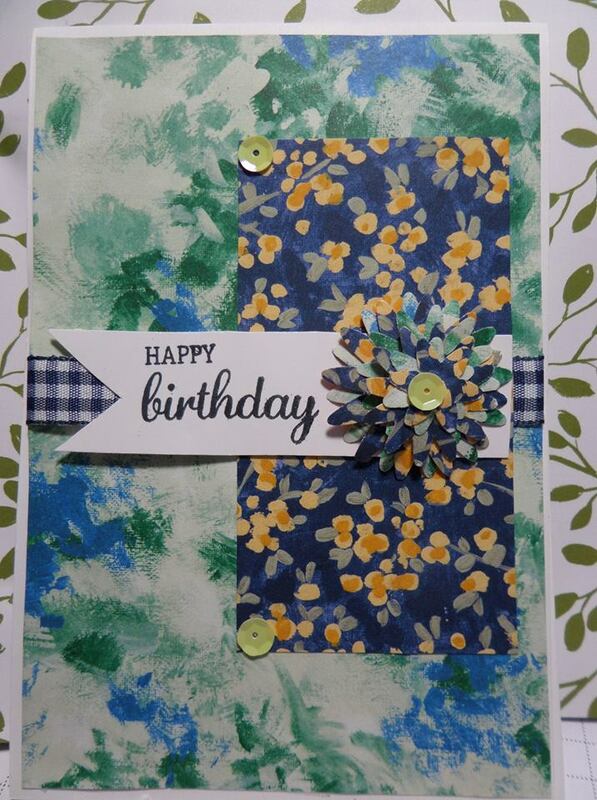 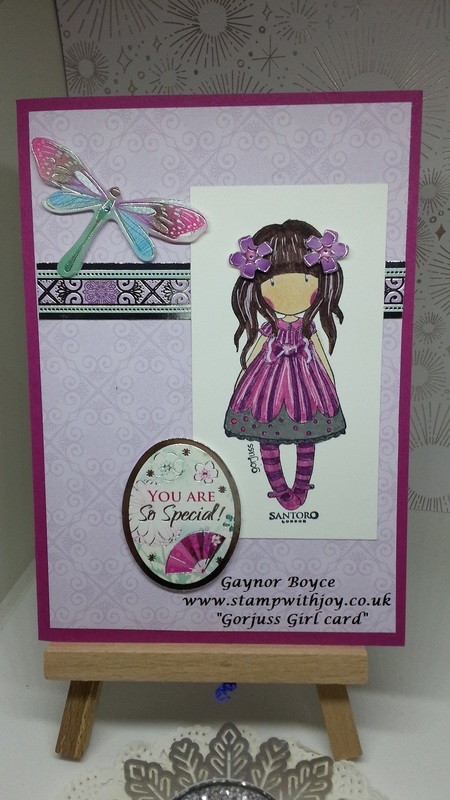 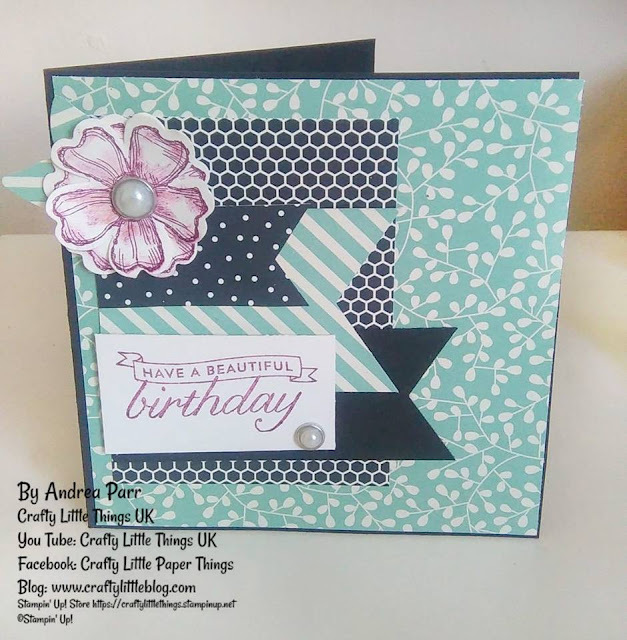 making this gorgeous shaker card with MFT Beary special Birthday stamp set. 8 1/4 x 5 7/8 scored at 4 1/8. Grapefruit grove 5 5/8 x 3 7/8 top layer. extra whisper white for the scalloped square cut out 3 1/2 x 3 1/2 and 1 @ 5/8 x 3 1/2 for the sentiment. 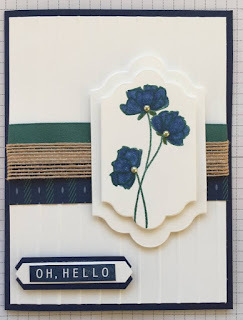 Extra whisper white for the bears & items . 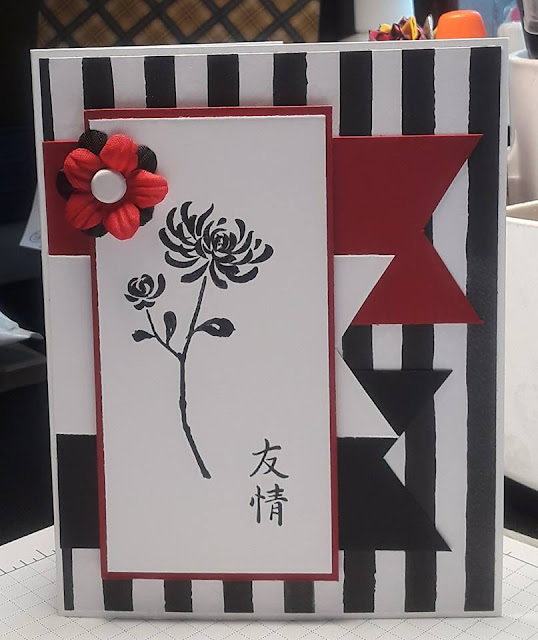 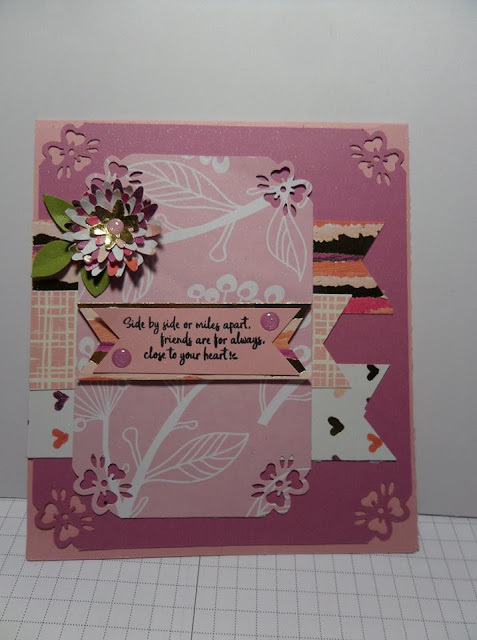 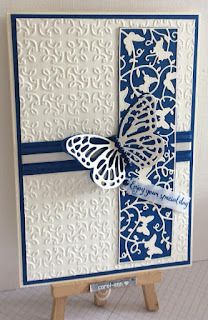 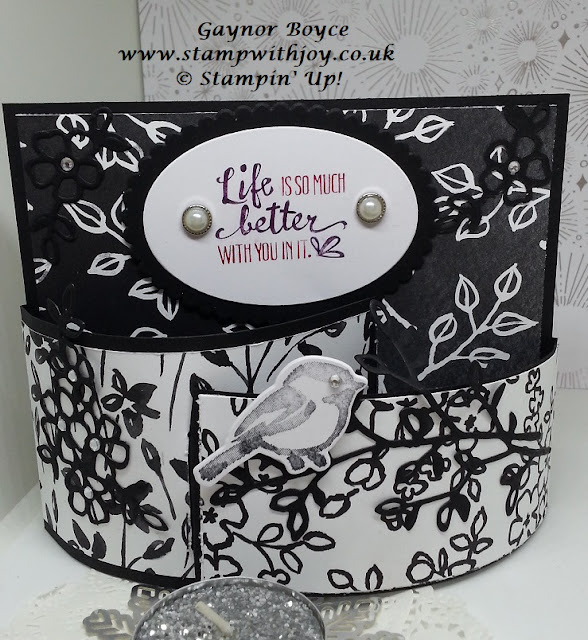 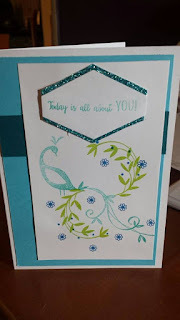 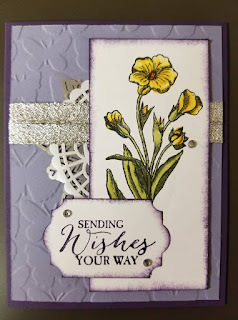 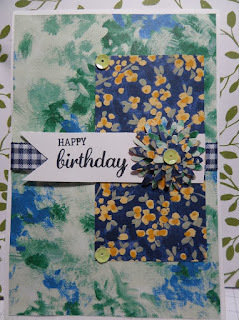 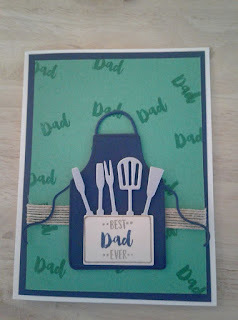 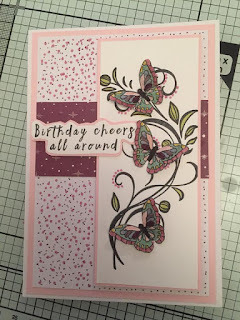 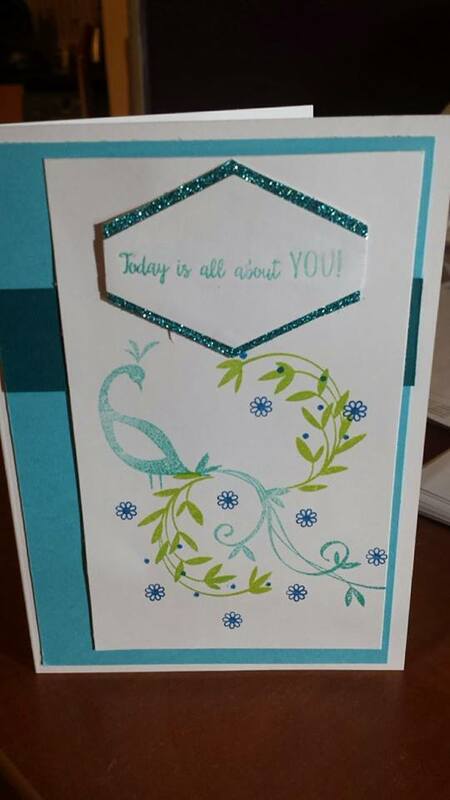 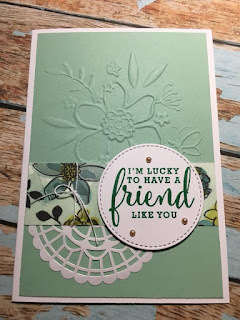 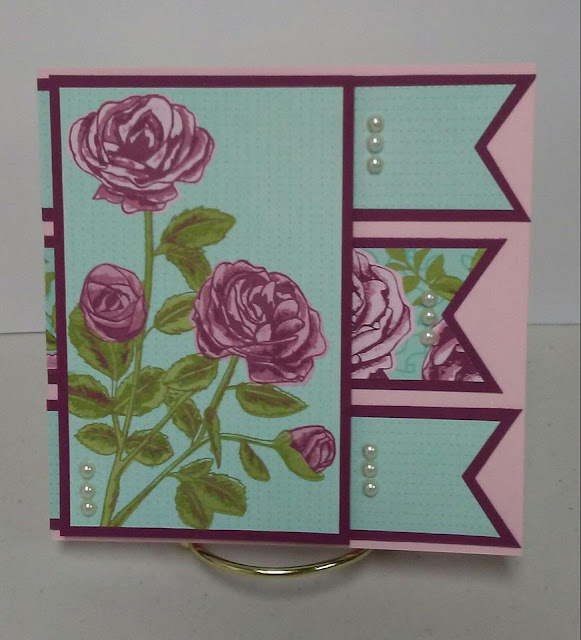 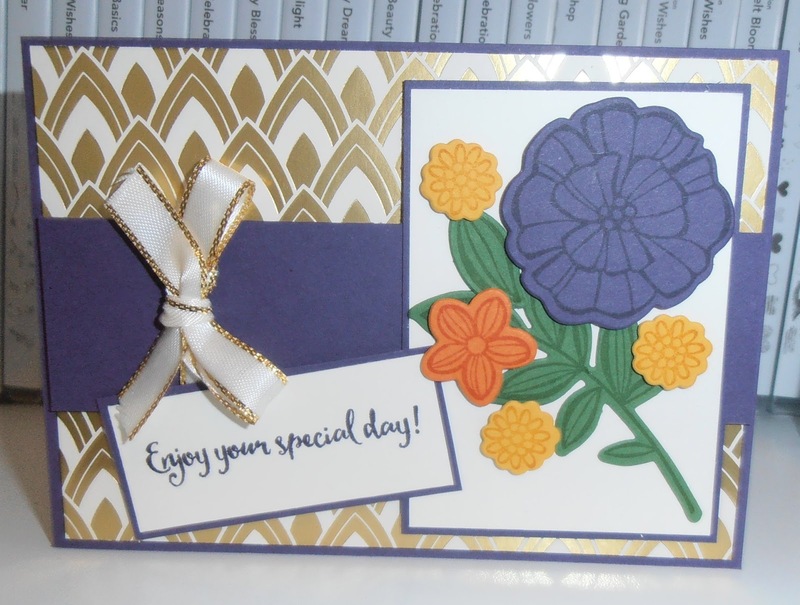 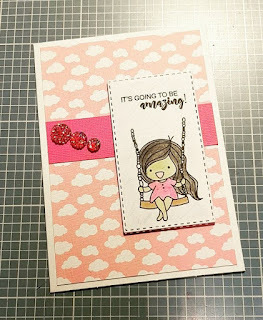 Fun Flap Fold Card Stampin' Up! 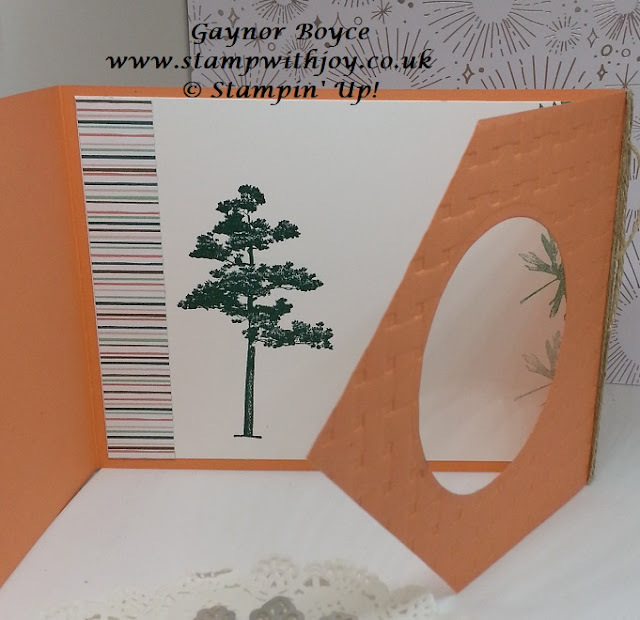 Today i have made this beautiful fun flap fold card using rooted in nature stamp set from Stampin' Up! 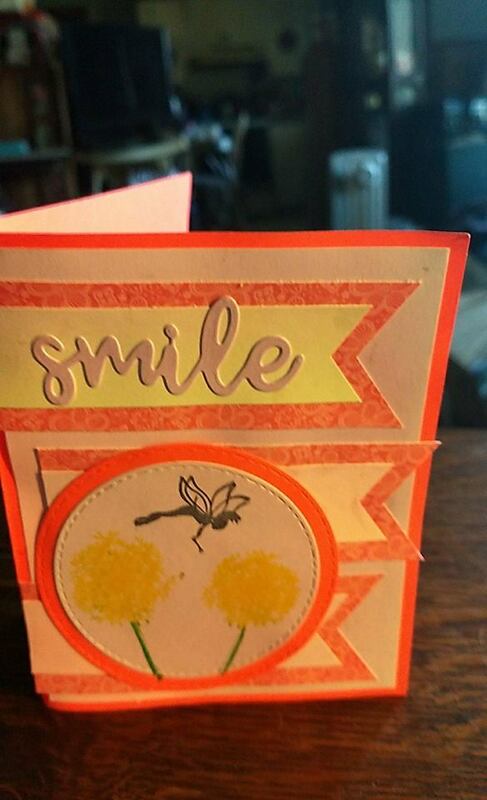 and 1 @ 4 1/8 x 5 1/2 for the front flap. 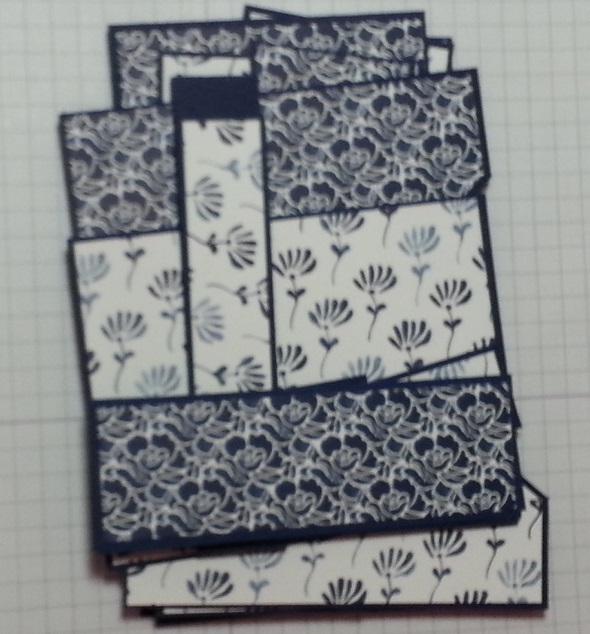 Measure 2 1/16 on the short side and 2" on the long side both ends and cut the corners to the points. 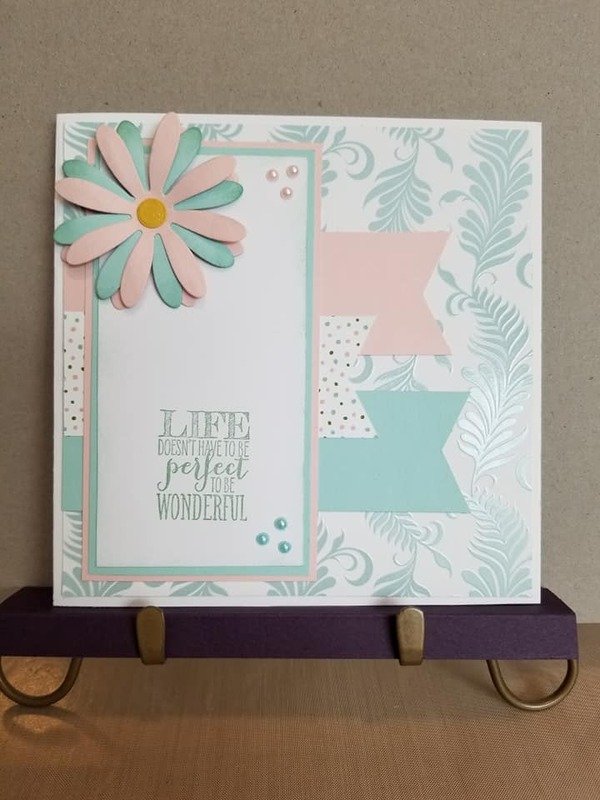 using the same circle die cut this out of whisper white card stock and the scalloped circle die cut this out of the grapefruit grove for your layers on the front of the card. Mini Exploding card Stampin' Up! Today I have made this mini exploding card. and one at 6 x 6 fold in half both ways to find the centre then flip it over and fold corner to corner just once... 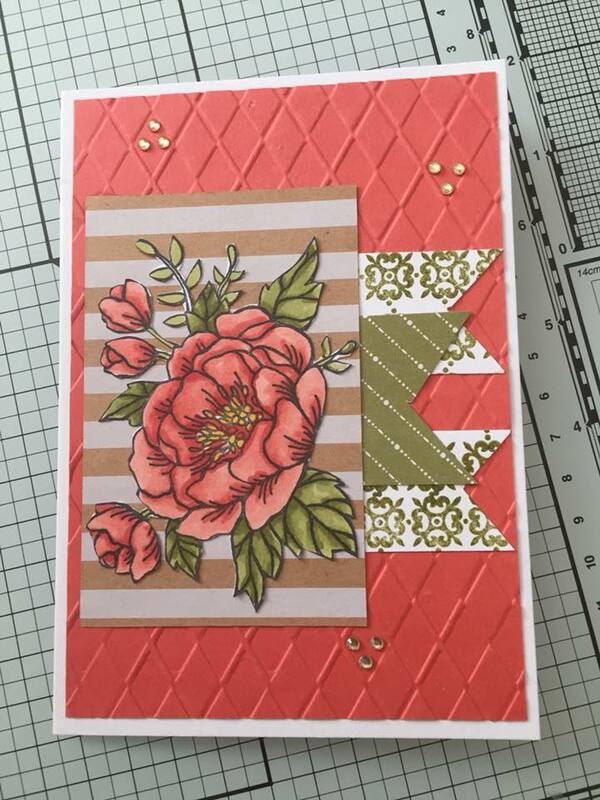 Your card should now fold up into a square with the inner pieces folded up to triangles, as shown in the video. 2 @ 2 3/4 x 2 3/4 cut from corner to corner once to give you 4 triangles. 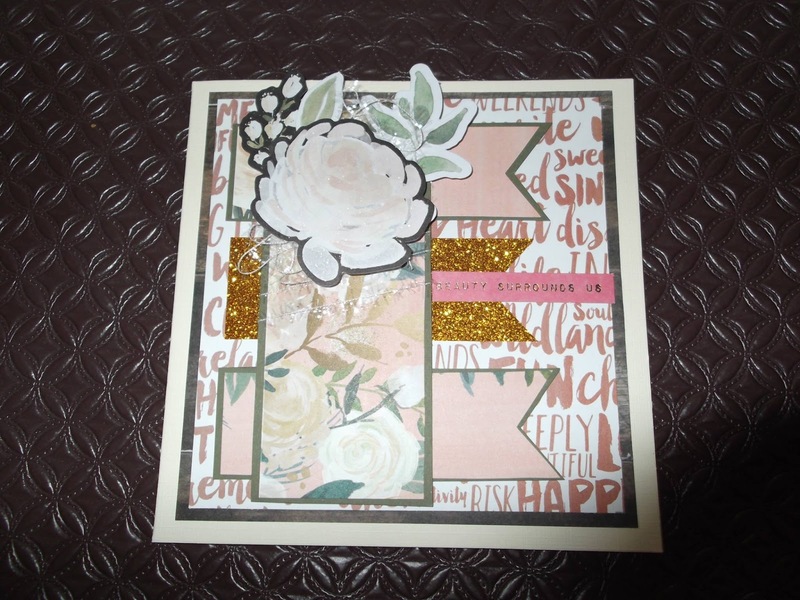 Very easy pop up card Stampin' Up! 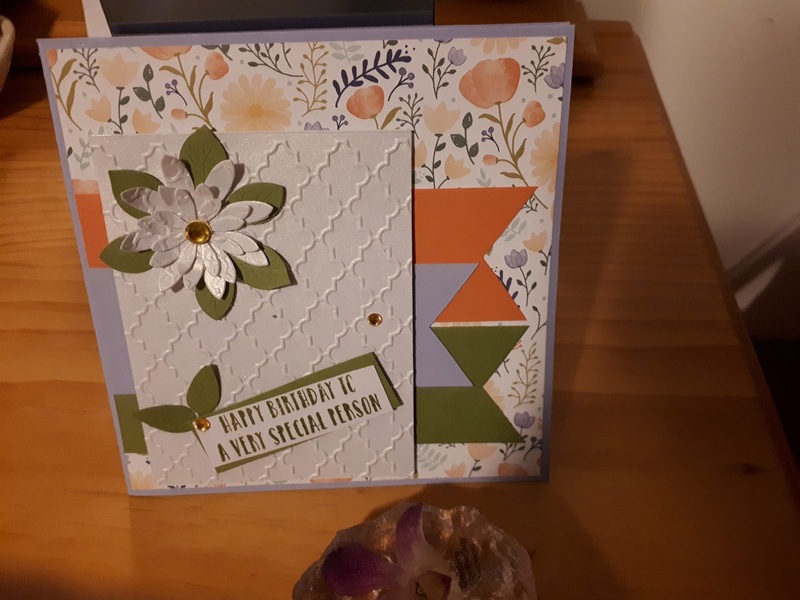 Today I have a very beautiful very easy pop up card. follow the instruction for the inner cut on the video for the pop up. 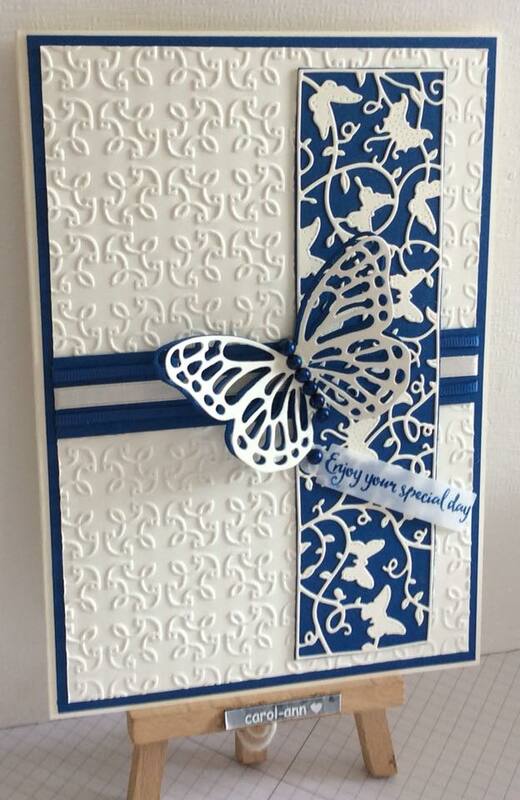 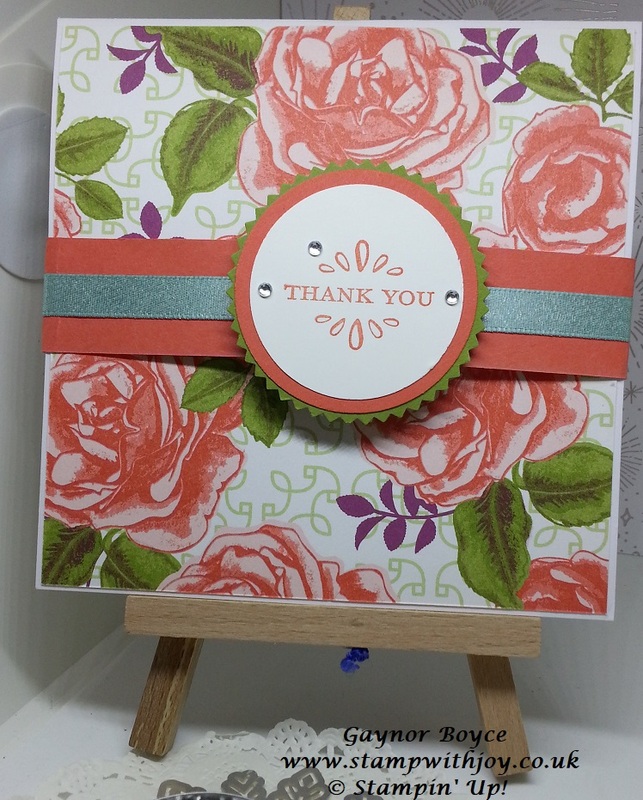 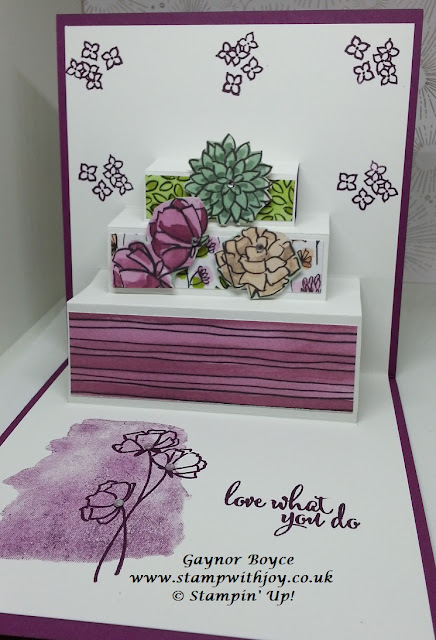 Bendi fold card Stampin' Up! 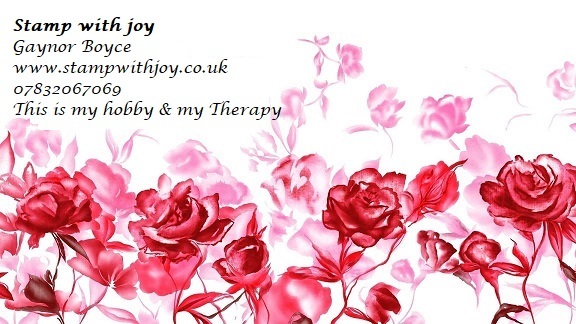 Today I have for you this beautiful Bendi fold card. 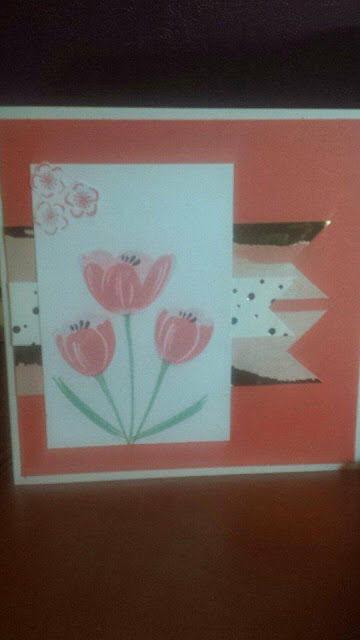 cut one of the card on the short side at 2 1/2" all the way through, leaving you now with 3 pieces. the 2 small card pieces score the short side one end at 3/8" and 1/2" the other end and repeat. Hey ladies, can't thank you enough for the cards you all come up with every single week on our facebook group, you all do me so proud. 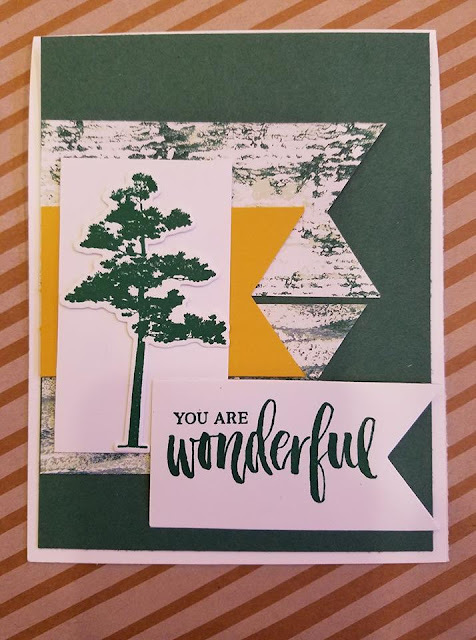 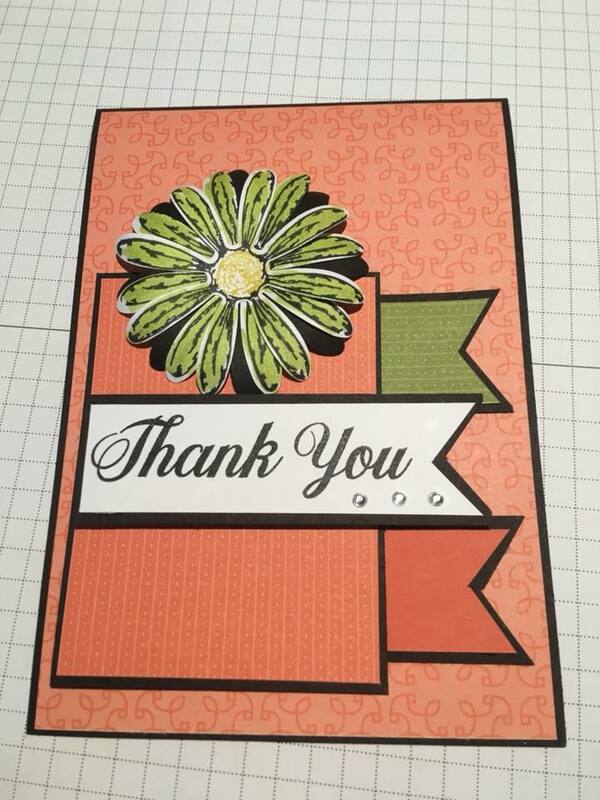 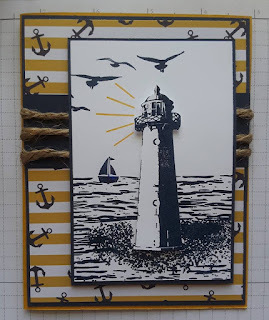 "One sheet wonder" cutting & matting Stampin' Up! Please see the video for instructions. 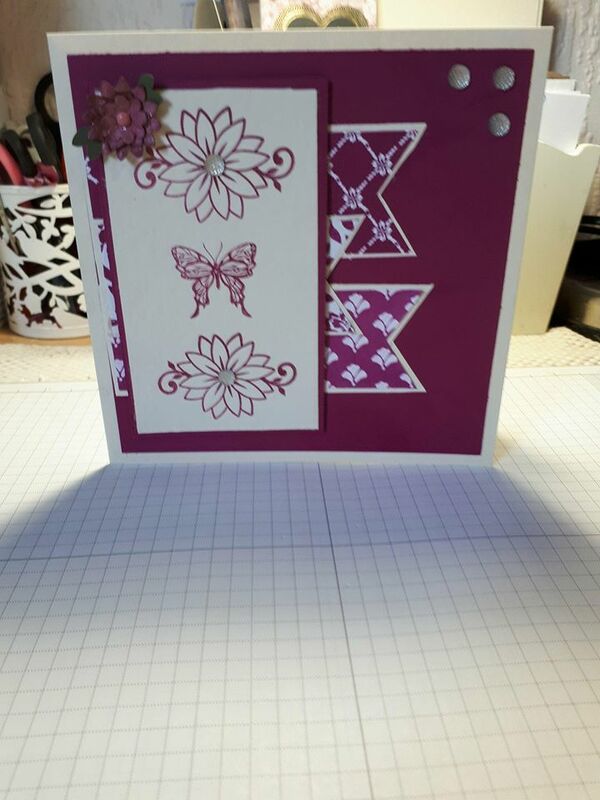 6 Sided Fancy Fold gift box Stampin' Up! 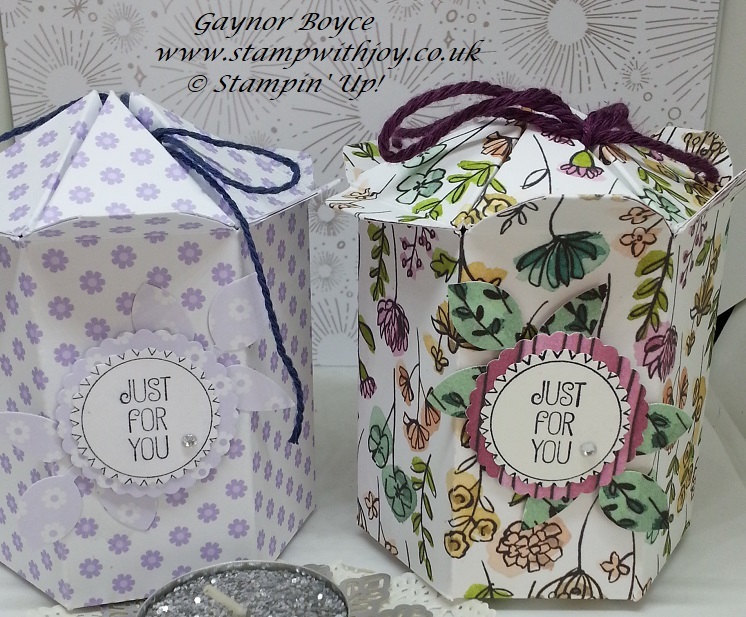 Today I have these cute gift boxes. 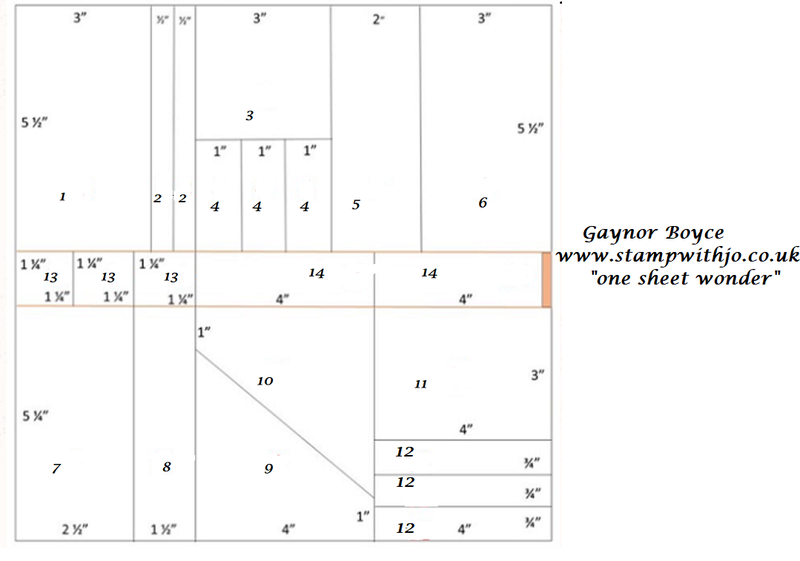 score the Long side at 1 1/2, 3, 4 1/2,6, 7 1/2 & 9. 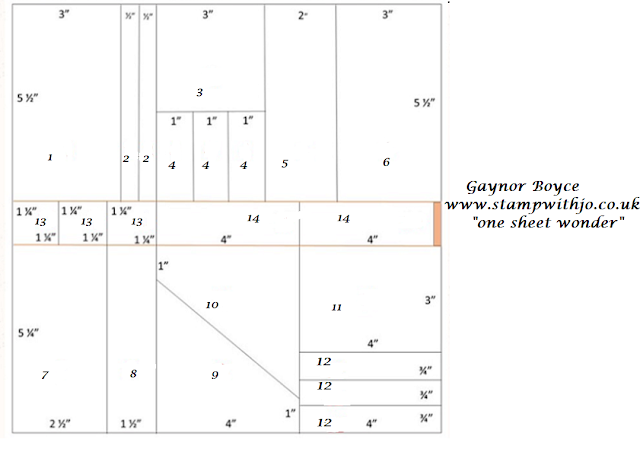 Score the short side at 1 1/2, 4 1/2, 5, & 5 1/2. 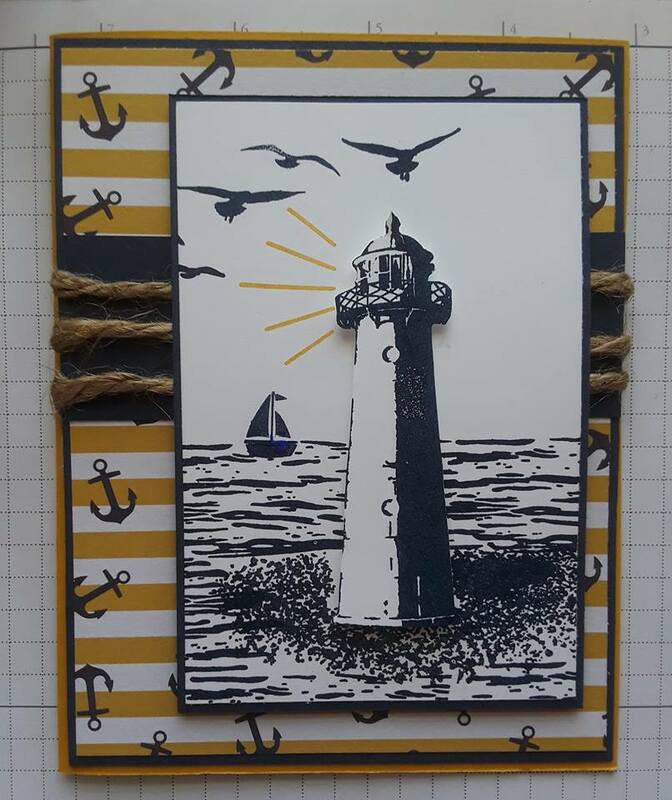 at the marks, take a ruler and score diagonal to the 1st score line in both directions. 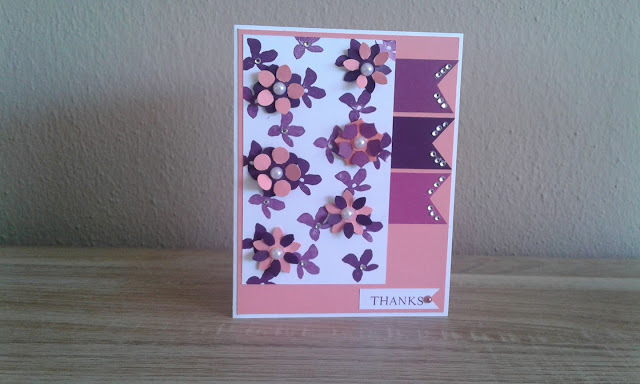 "Enjoy Life" thank you card Stampin' Up! Today's card is a new set from the new 2018 annual catalogue. 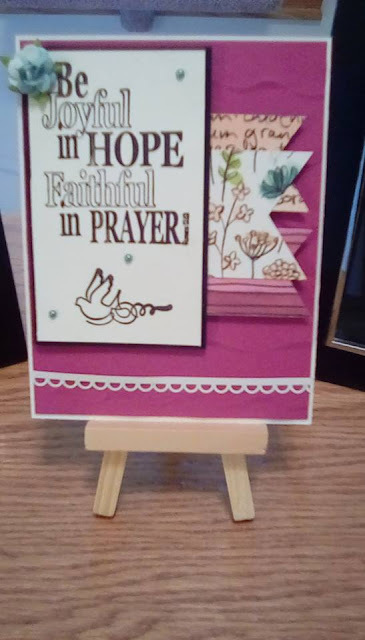 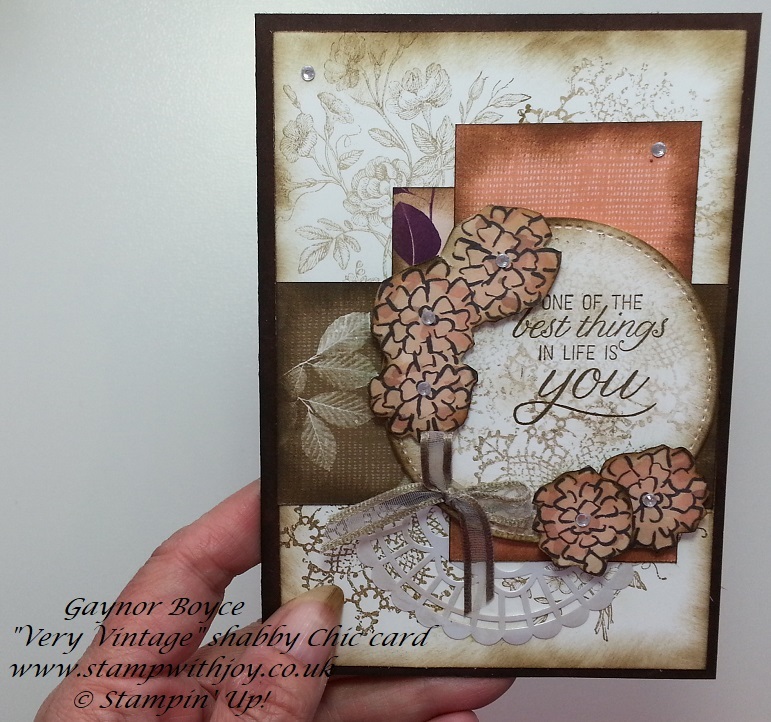 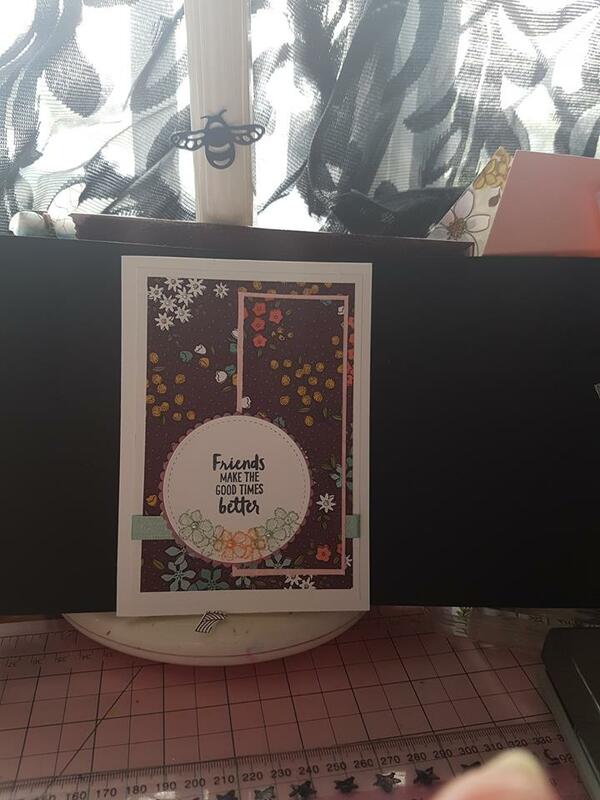 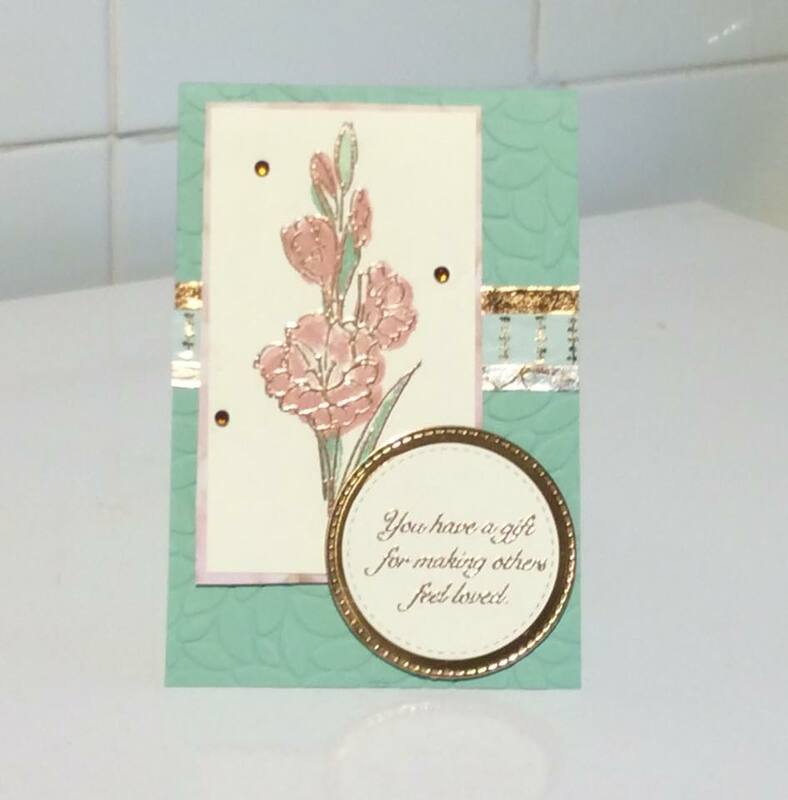 "Very Vintage" shabby chic card Stampin' Up! 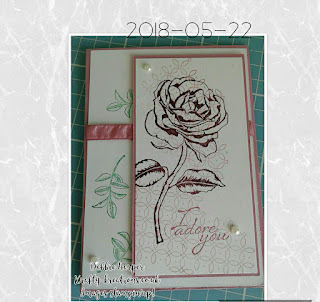 Today's card I used another new hostess stamp set, which you can earn after June 1st 2018. 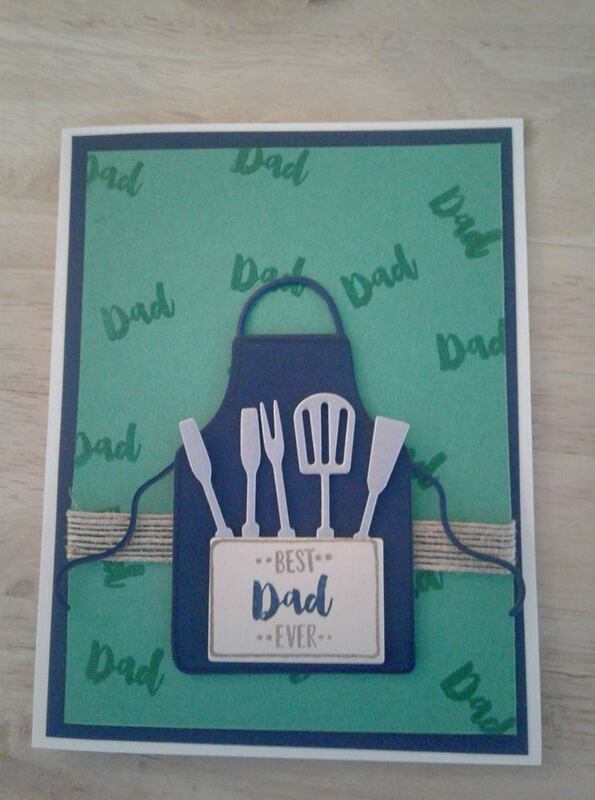 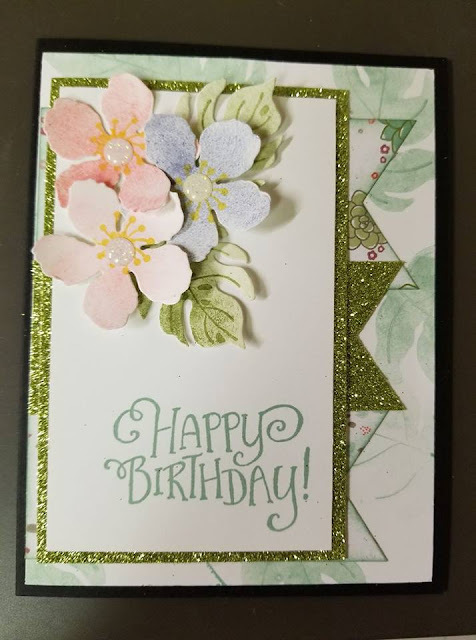 Love the way this card turned out, so pretty. 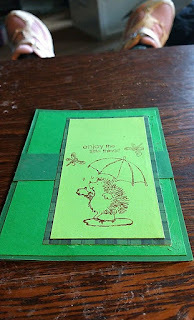 I used early espresso card 8 1/4 x 5 7/8 scored at 4 1/8. 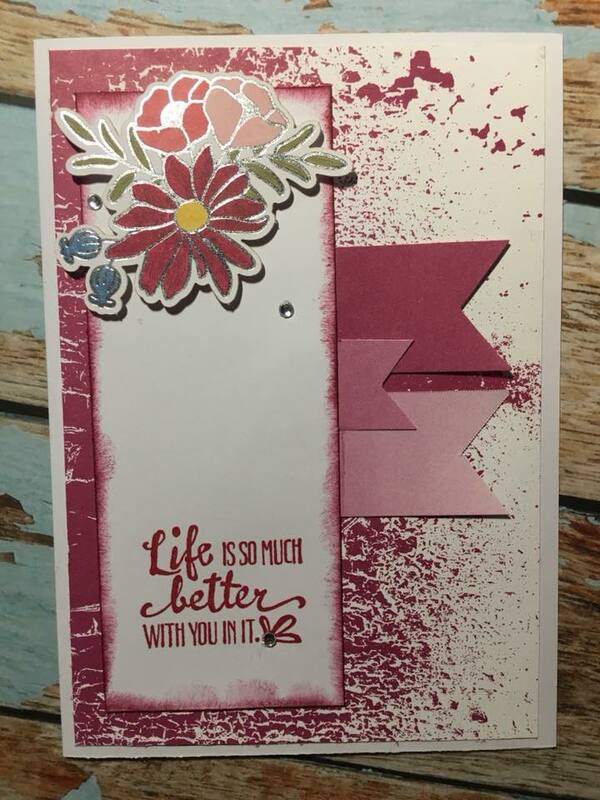 whisper white 3 7/8 x 5 5/8 and extra for the largest stitched circle. 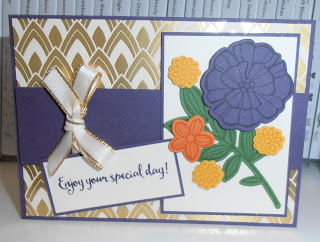 extra DSP to fussy cut flowers out. 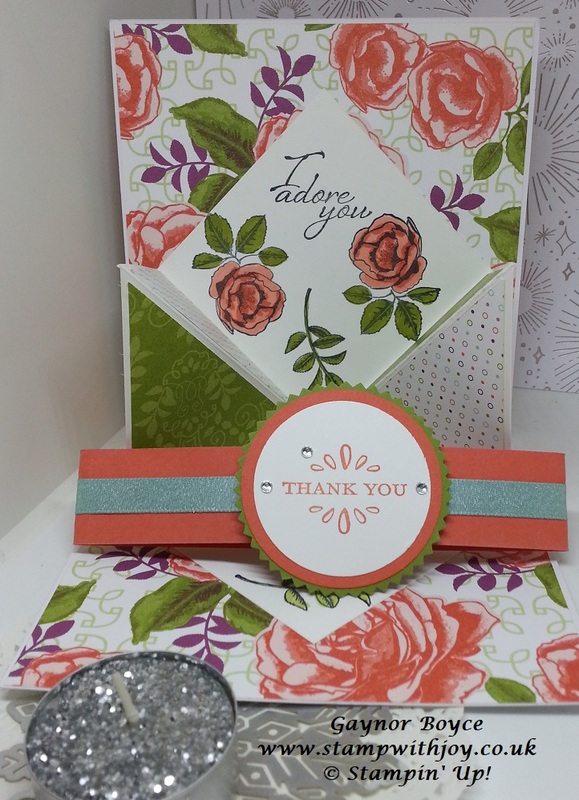 and organza ribbon which I coloured. "Hand delivered" Card Balloons Stampin' Up! 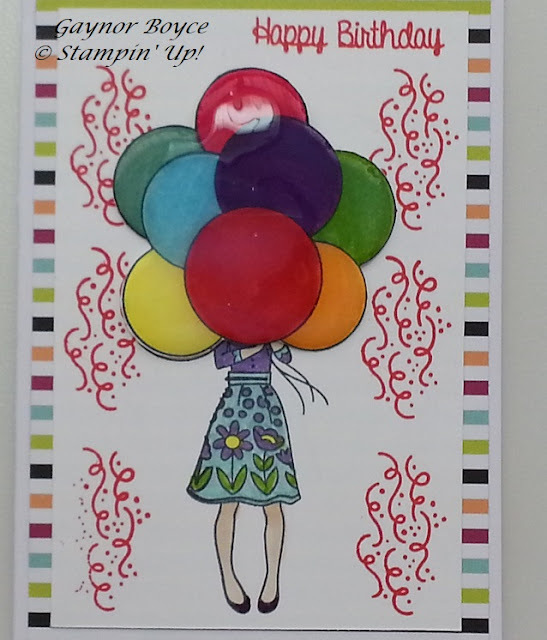 Today's card I used the Hand delivered hostess stamp set again, this time with the balloons. 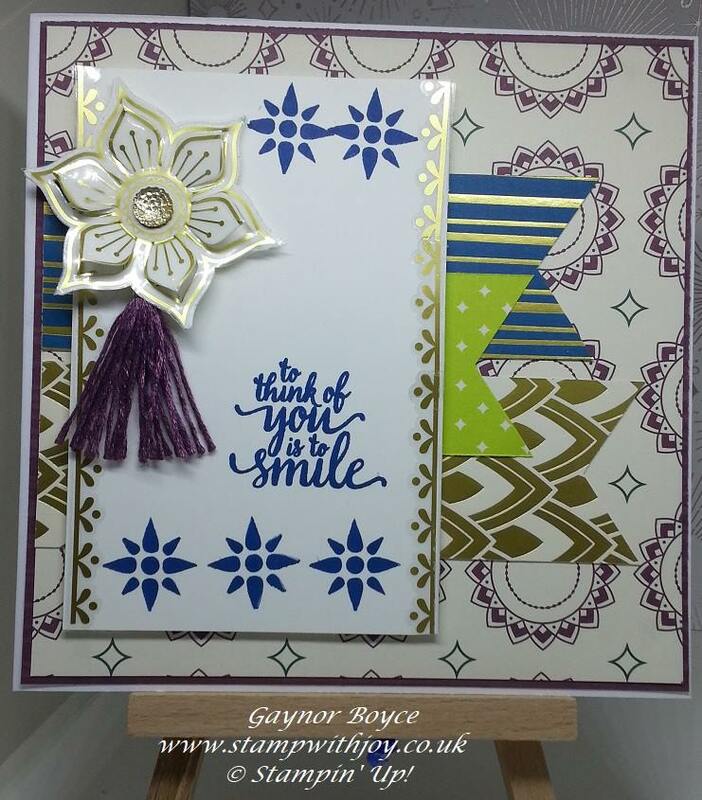 Thick whisper white base 8 1/4 x 5 7/8 scored 4 1/8. whisper white 3 5/8 x 5 3/8 plus extra to stamp the balloons which I coloured and cut out. 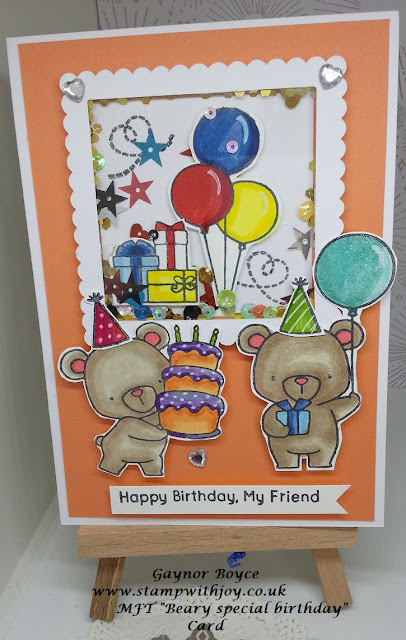 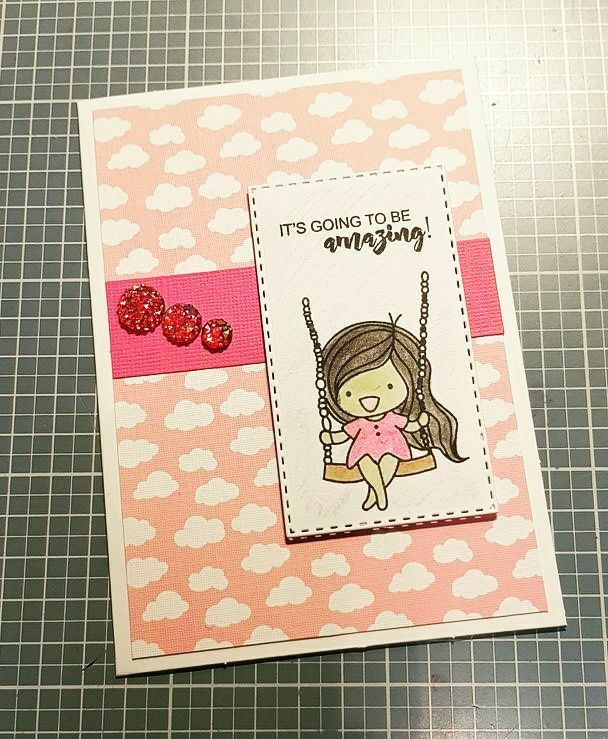 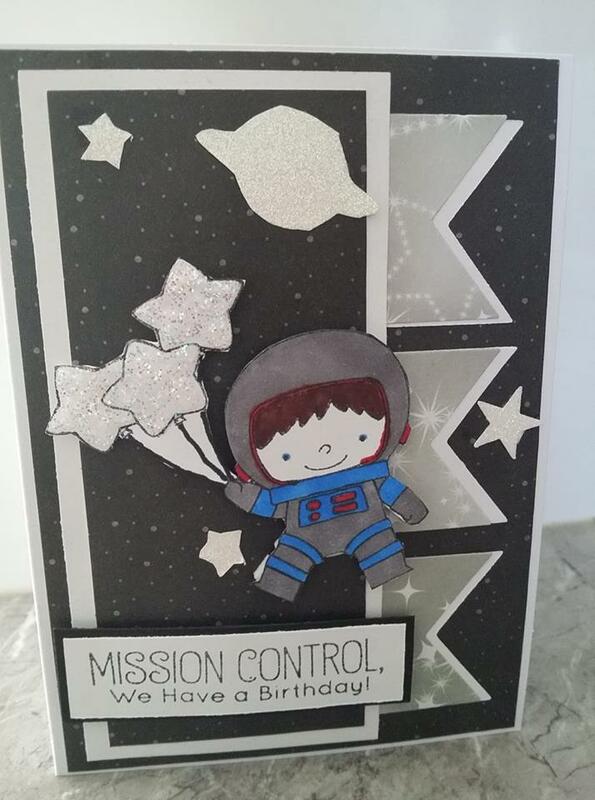 After I coloured and cut out the balloons, I placed them onto my image and added glossy accents, so the balloons looked shinny and raised of the card. 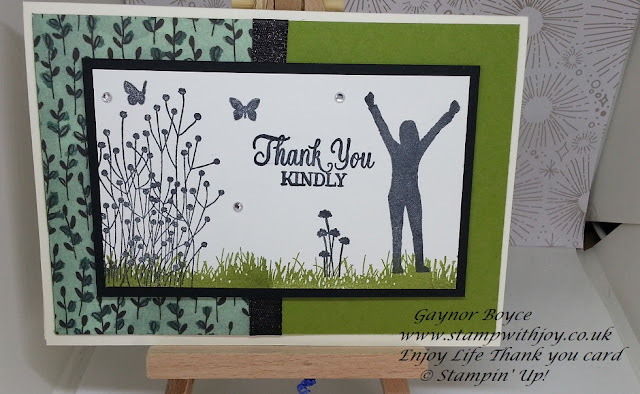 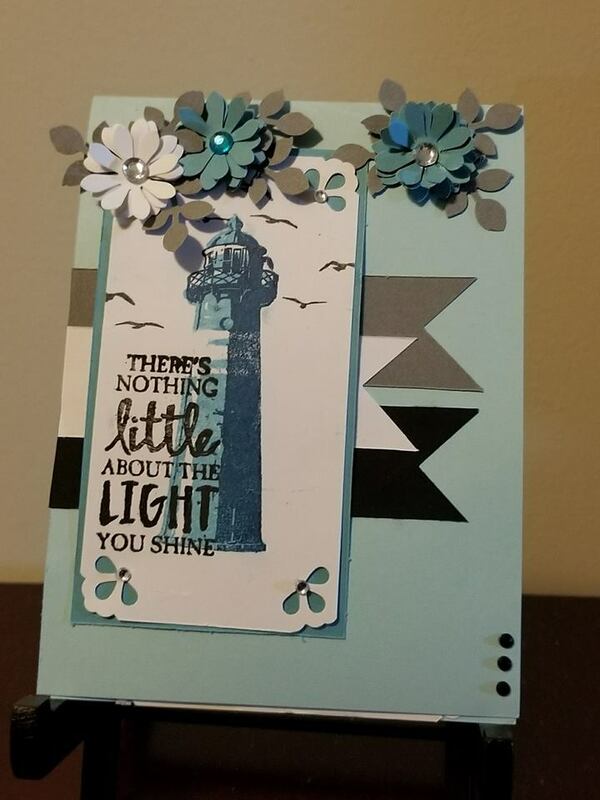 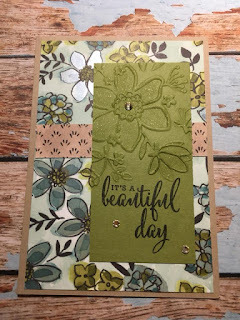 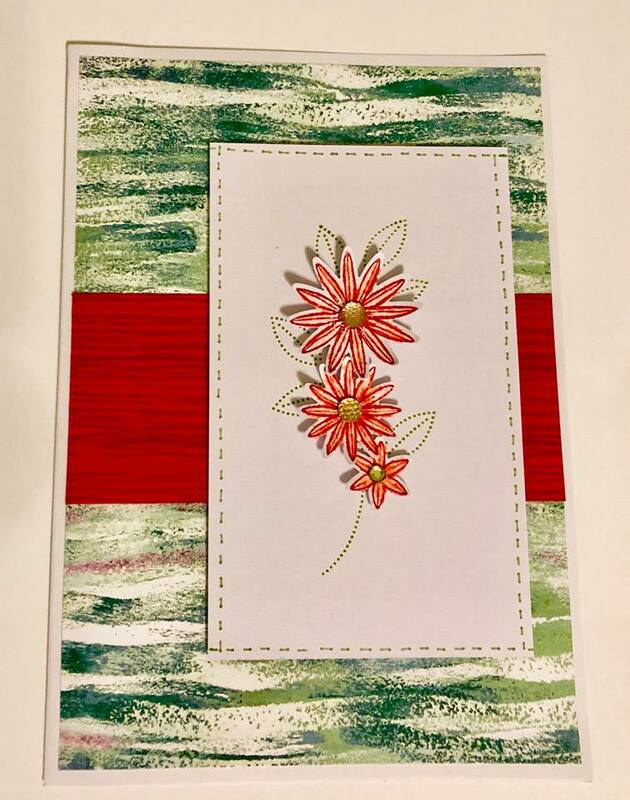 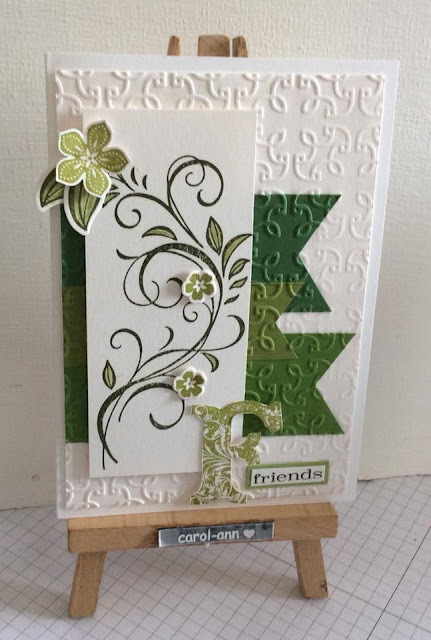 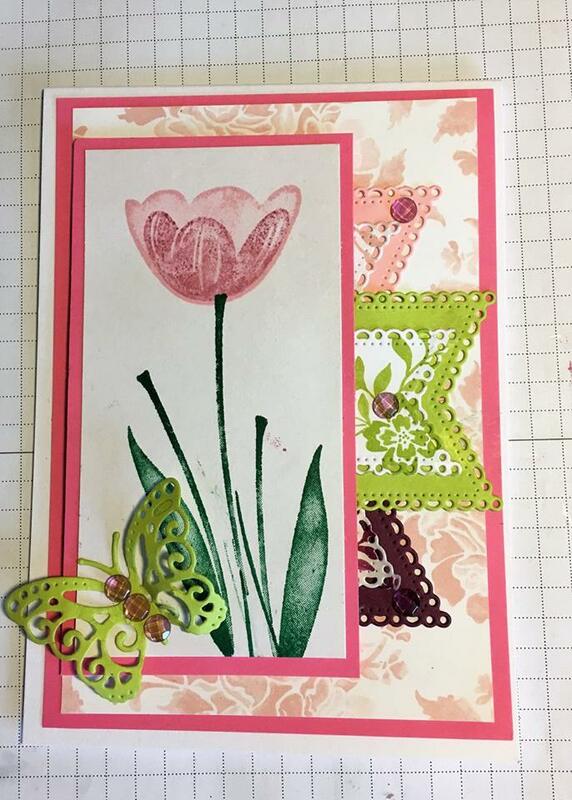 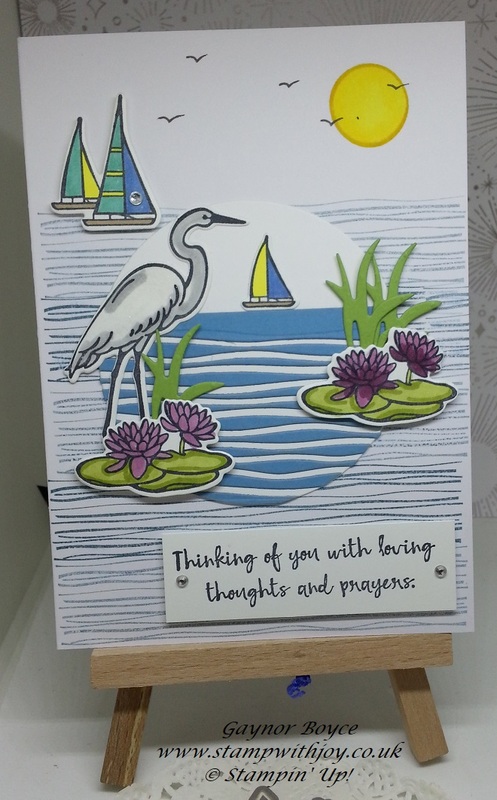 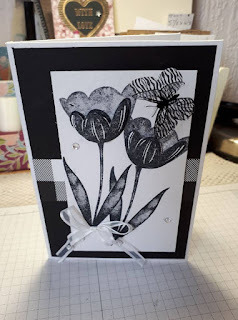 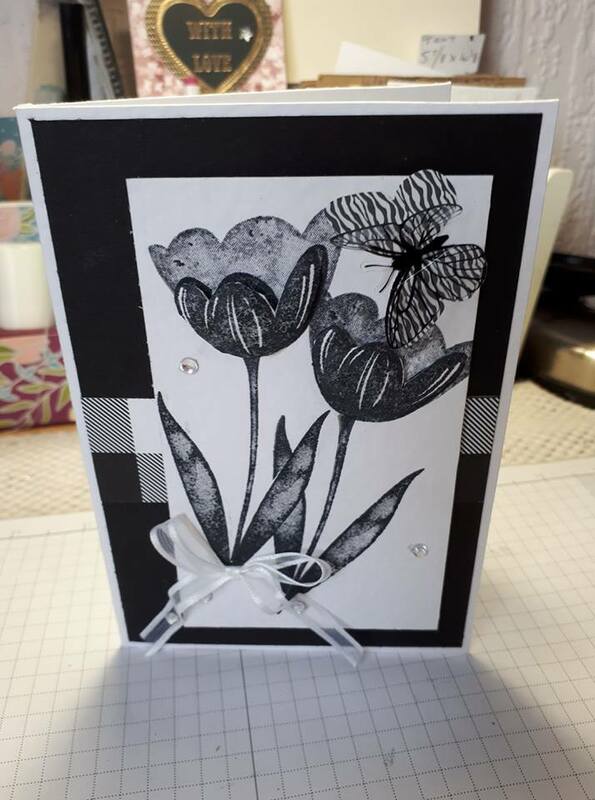 "Lilypad Lake" Card Stampin' Up! 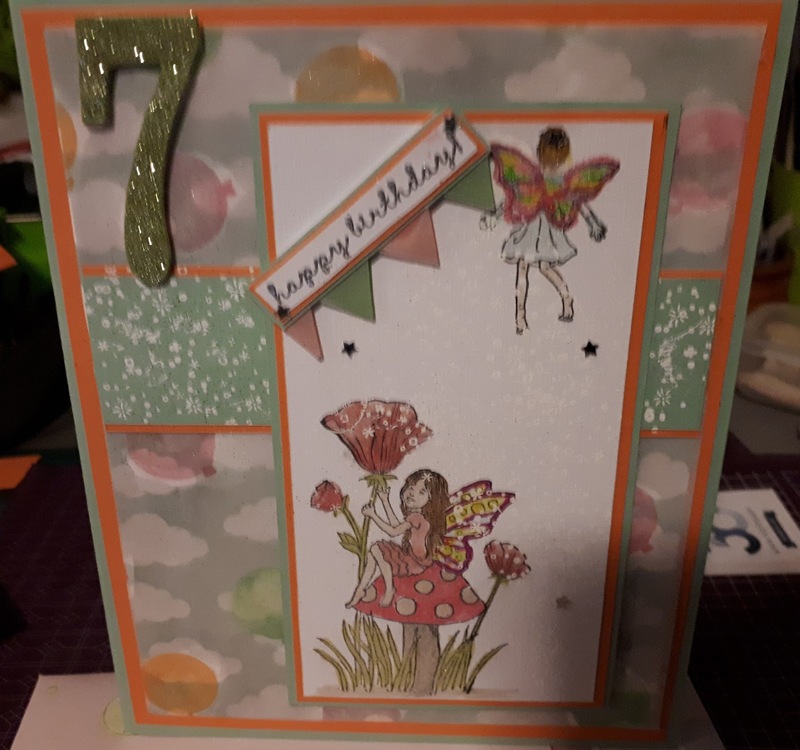 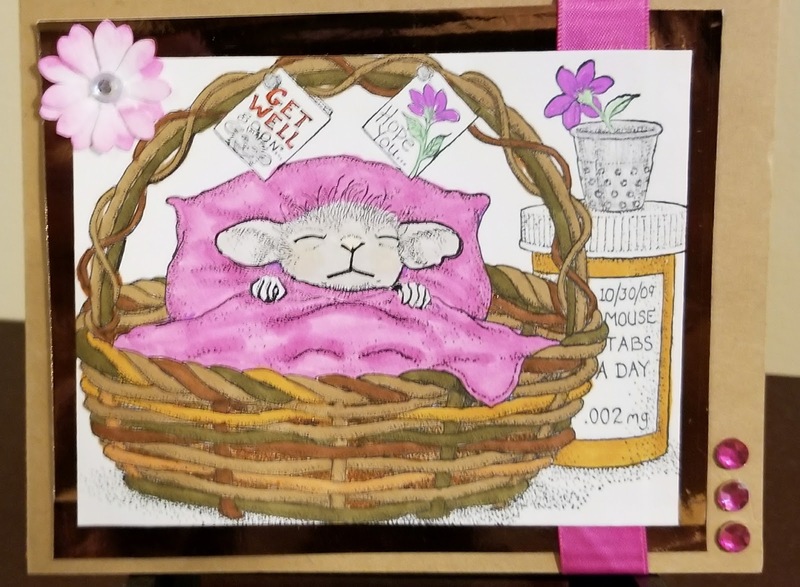 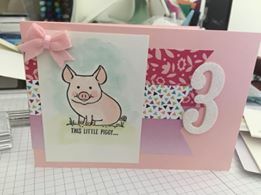 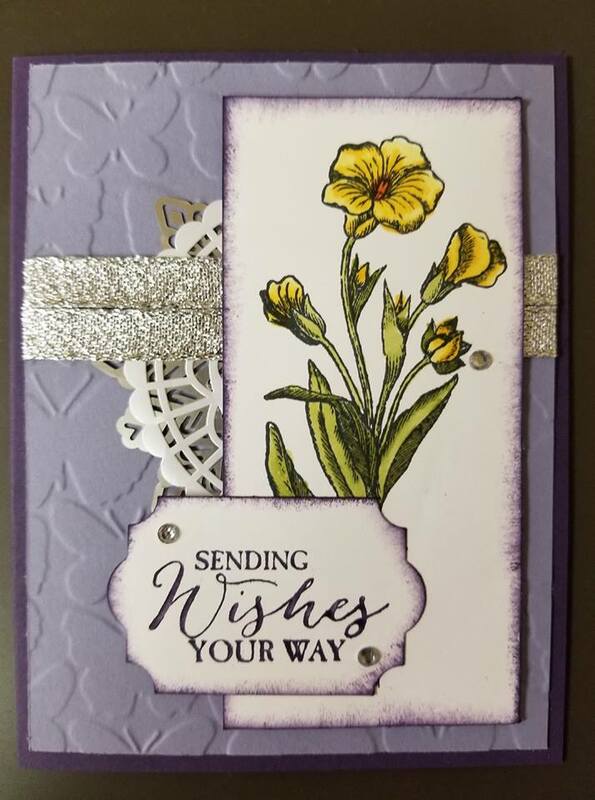 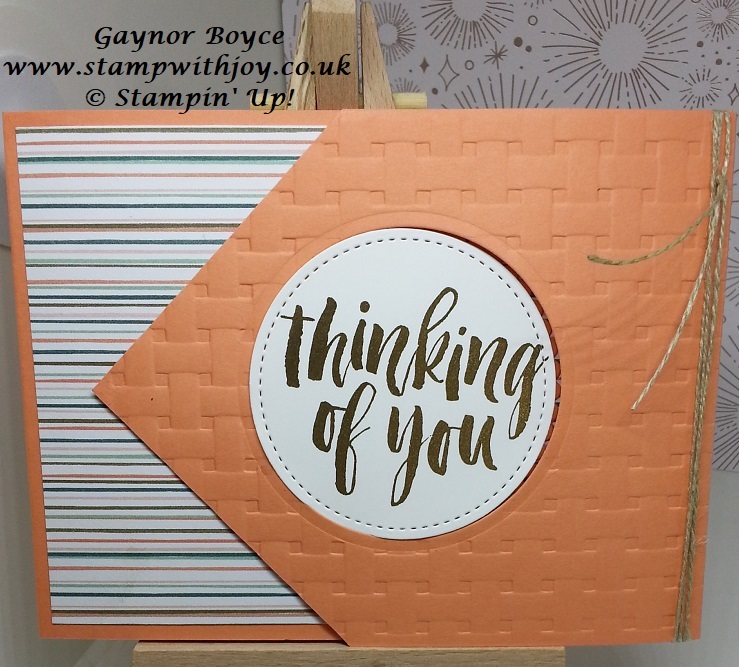 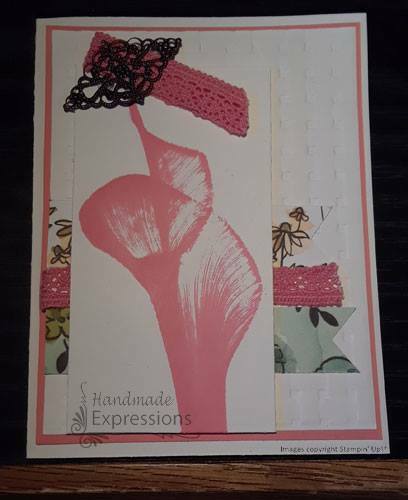 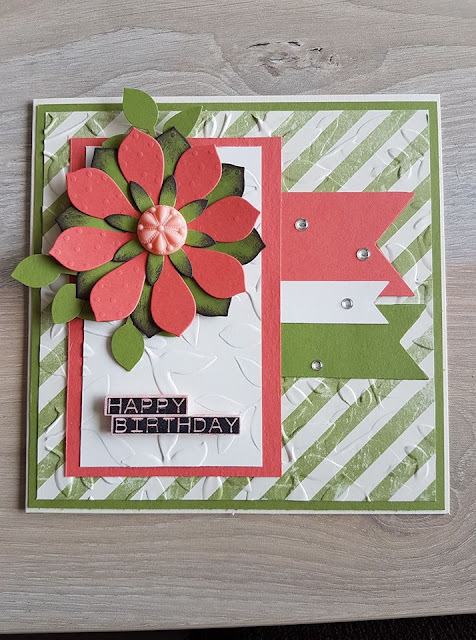 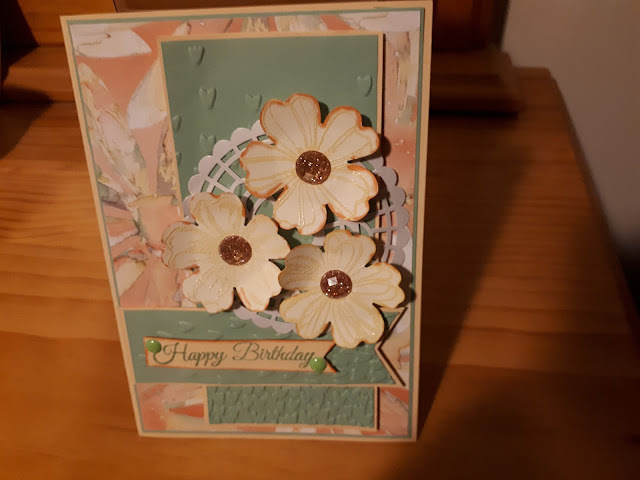 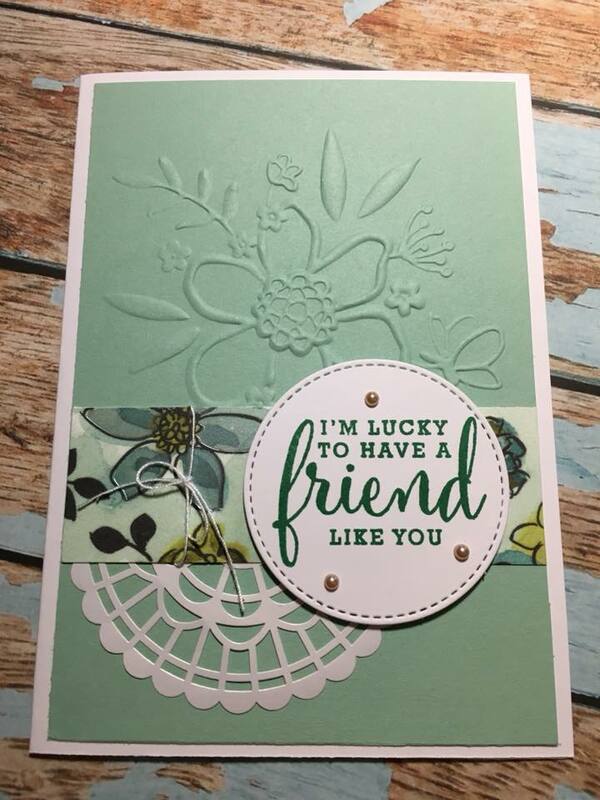 Today's card I used the new Lilypad Lake bundle from the new June 2018 catalogue. 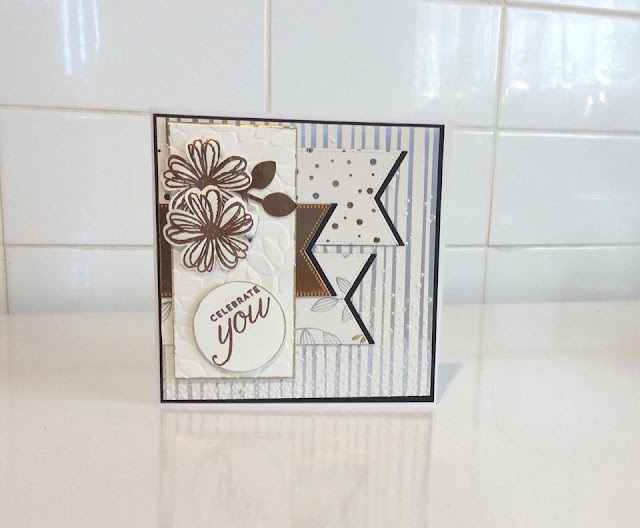 Thick whisper white card for the base 8 1/4 x 5 7/8 scored at 4 1/8. whisper white 1 @ 3/78 x 5 5/8 for the largest circle die and the bird, boat and lilypads, plus the sentiment. Maria mist 2 x 4 for the water effect on the circle. 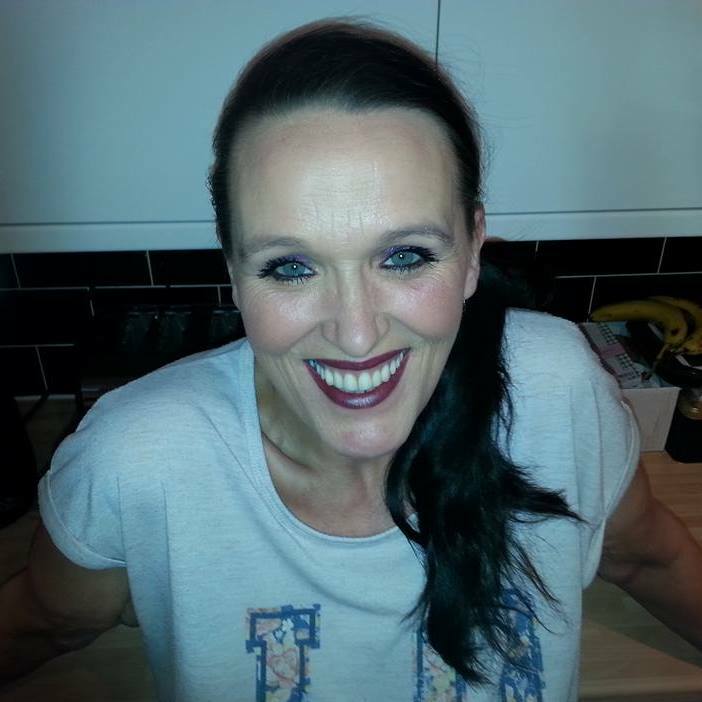 Week 20 Sketch challenge on our Face Book group.